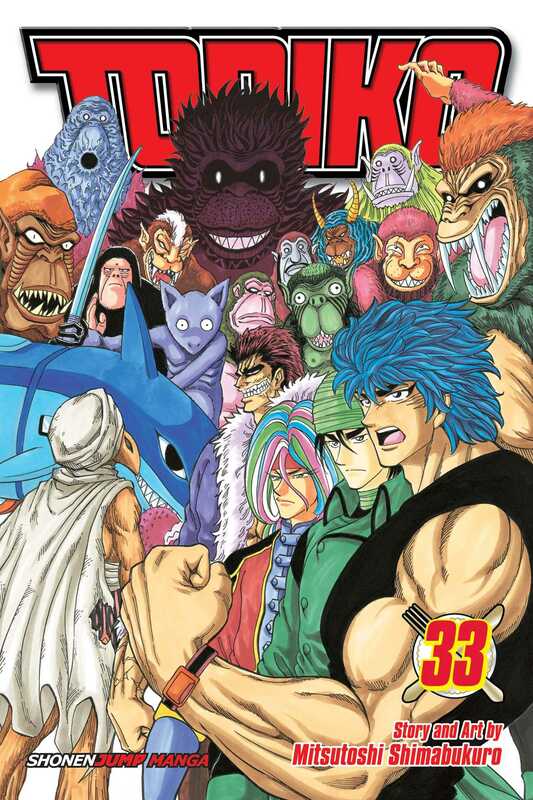 Toriko and the gang did it! They captured Acacia's Salad-Air! However, the victory celebration is cut short when a familiar friend-now-foe, Teppei, steals Komatsu's heart right out of his chest and disappears into the Back Channel! Now Toriko and the other Four Kings must travel to Area 7 to capture Acacia's Soup, Pair, to save Komatsu! Ferocious Area 7 won't be much of a party, but they'll still have a ball…or two!